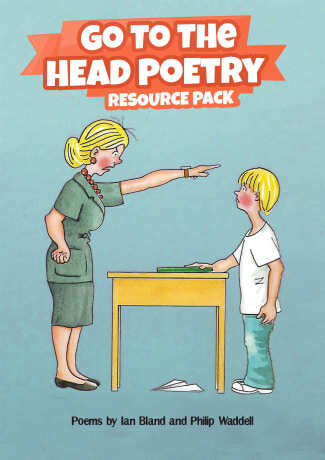 Book an Inspirational Poetry Day At Your School! Receive the latest information about the exciting work I’m doing in schools, libraries and festivals all over the UK and Europe. Sell Your Workshops To Schools! Write a Univocalic Poem with your class! While I do love giving my poems and writing ideas away for free, I would appreciate any donations from my readers to ensure new material will keep coming in the future! Thanks for your help! Ian’s poems and poetry workshops are in a different league!